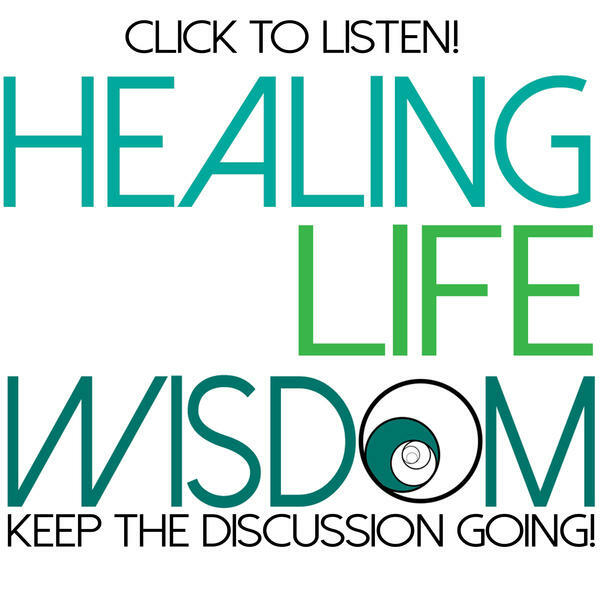 Tiffany Windsor and Candace Liccione share timely weekly wisdom topics to help you live a healthier and happier life! Topics on this episode include: Diet Sodas: How are they affecting your health? ; Air Fresheners: Remove these toxins from your home; Microwave Ovens: Are you still using these to nuke your food?